If your car has begun to misfire, idle erratically, or hesitate under acceleration a bad coil pack could be to blame. By providing the proper spark to the spark plug all of these running issues can be resolved. 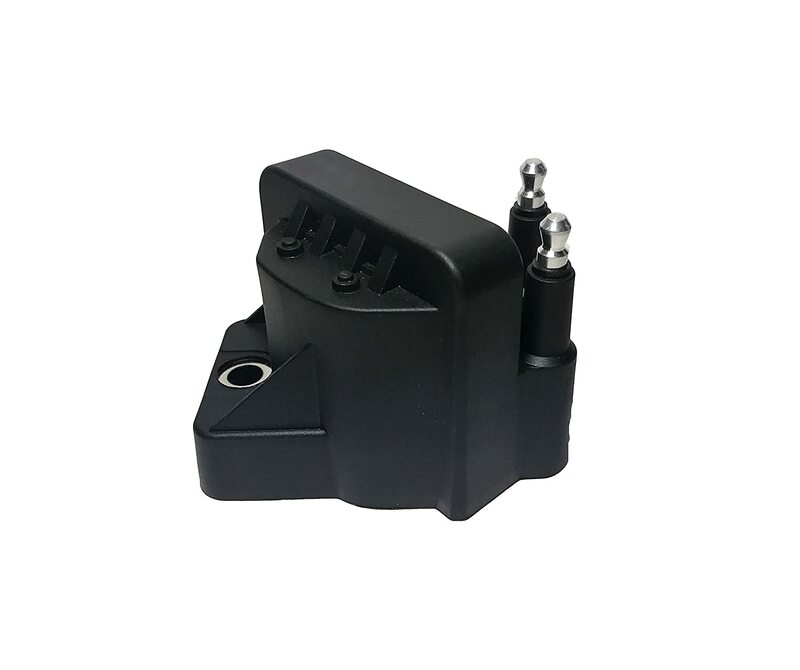 This AA Ignition Coil Pack is a direct replacement for the factory ignition coil. Made by an original equipment supplier (OEM) these coil packs surpass the factory quality and will get your vehicle running how it should be; smooth and fast. PLEASE NOTE this ignition coil powers 2 cylinders. To replace all your coils order quantity 2 for 4 cylinder engines & 3 for 6 cylinder engines. Manufactured by AA Ignition, exceeds the factory specification, & carries a 24 month or 24K mile warranty. This is not a genuine GM part, vehicle brand names & part numbers used for reference only.